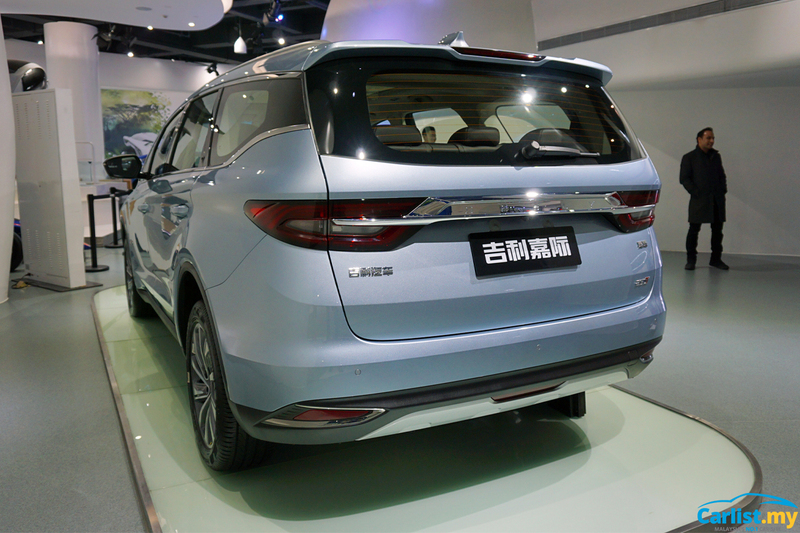 Back in March, Geely introduced the all-new Jiaji, a new family MPV that joins Geely’s ever-growing line-up. During our recent visit to Geely’s headquarters in Hangzhou, China, we had the opportunity to get up close and personal with the new people mover. 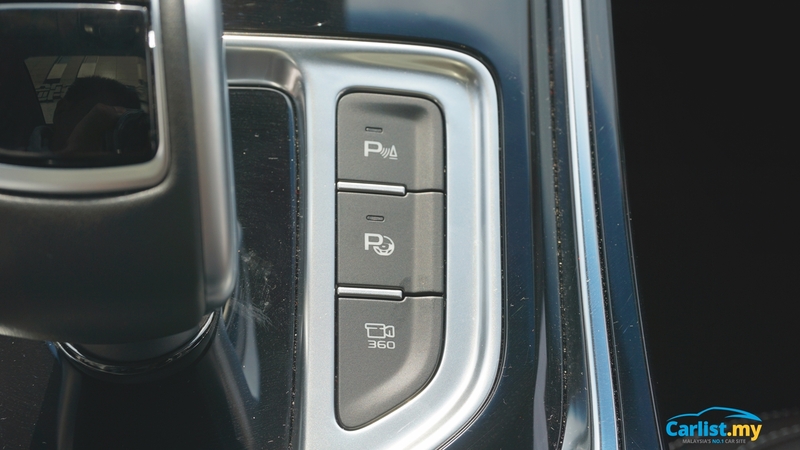 Considering that the most important aspect of an MPV is the interior, the Geely Jiaji lives up to expectations. Seen here is the 6-seater version of the Jiaji, with a 2+2+3 seating arrangement. The other 6-seater option for the Jiaji is a 2+2+2 seating arrangement. 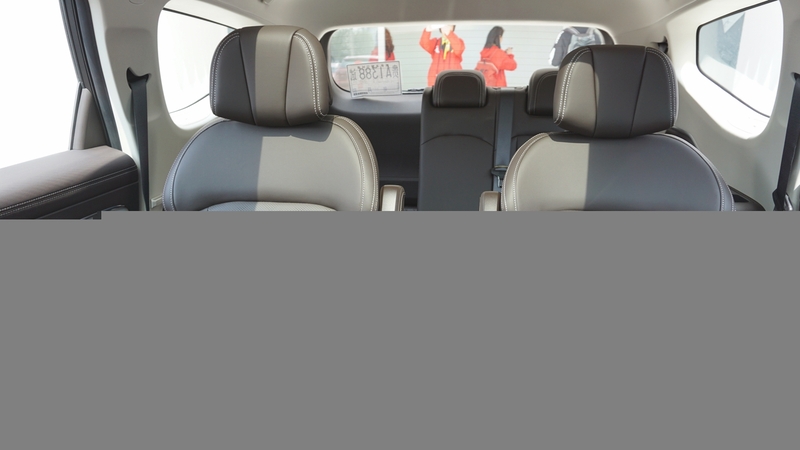 Geely also offers a 7-seater version of the Jiaji with a 2+3+2 seating arrangement. The interior of the Geely Jiaji features a generous dose of leather and metal, which gives the impression of an upmarket model. Key touch points in the Jiaji look and feel like they were lifted off a Volvo. No, really. 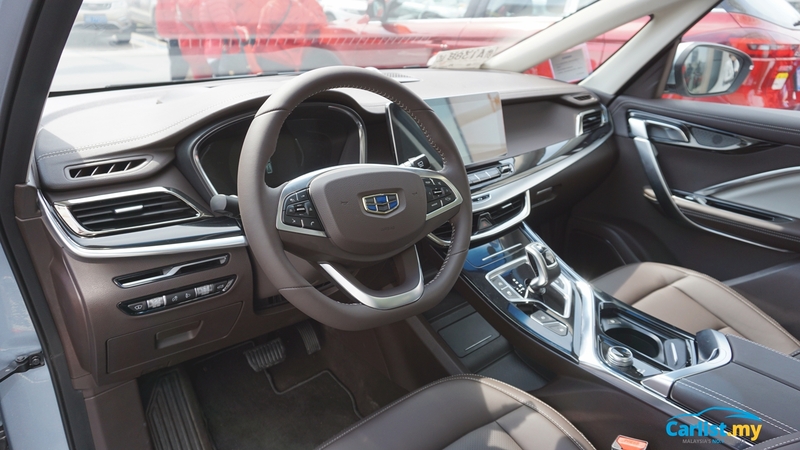 Prices start from 99,800 Yuan to 182,800 Yuan, which is around the ballpark of the Geely Boyue, which is priced from 98,800 Yuan to 159,800 Yuan. We also understand that the Geely Jiaji is one of two more models destined for Malaysia, as reported by Geely’s financial report last year. 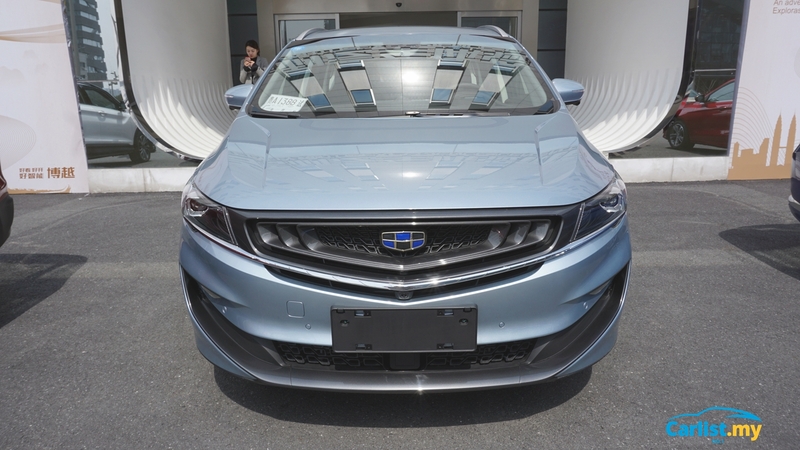 Considering the dimensions of the new Geely Jiaji, it is possible that the new model could be slotted above the Proton Exora as a more premium people mover. Gallery: A Closer Look At The Geely Jiaji – Future Proton Model?